Still not sure this is the right time to buy? 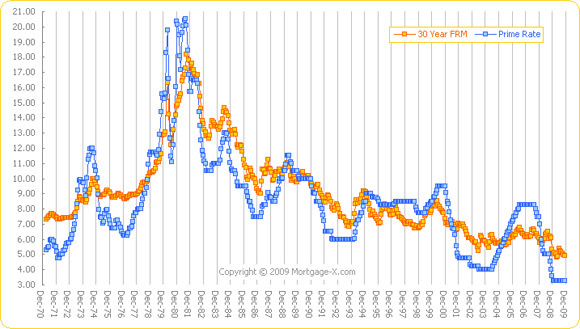 Visit Money Magazine view a great article that explains importance of buying while interest rates are at a historic low. This is a great article for those who really want to buy a home but are waiting for prices to dip more. Interest rates are at a historic low. Every quarter percent rise in interest rates will add another $12,000 to a $200,000 loan amortized over 30 years. So when rates rise to 7 percent from the current 5 percent, you can expect to pay an extra $90,000!